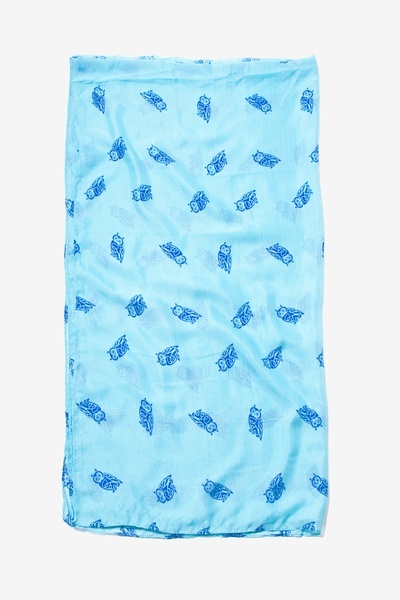 They say wisdom comes with age, but why not get a jump start by wrapping yourself up in our cute owl scarf. 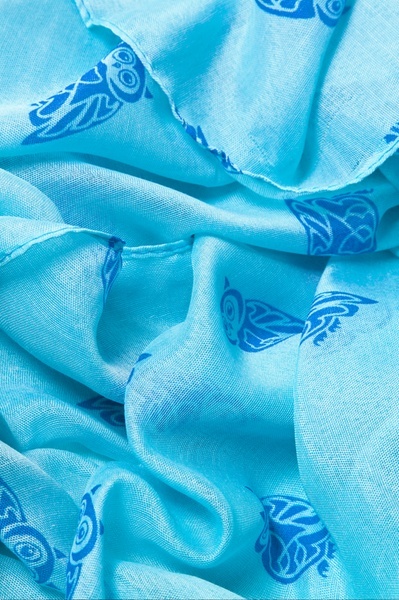 In a blue background, these royal blue owls are an absolute hoot! 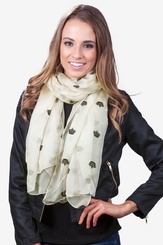 With a soft polyester construction and lightweight,... read more They say wisdom comes with age, but why not get a jump start by wrapping yourself up in our cute owl scarf. 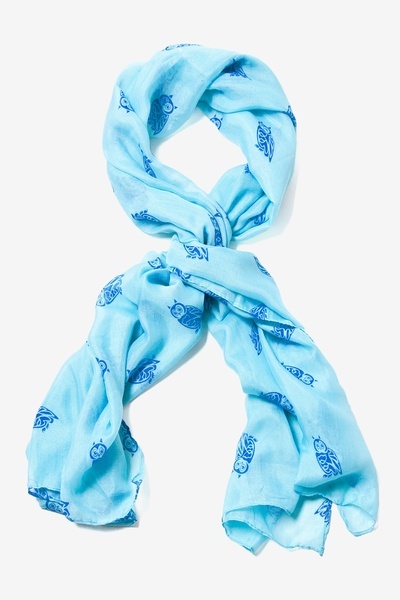 In a blue background, these royal blue owls are an absolute hoot! 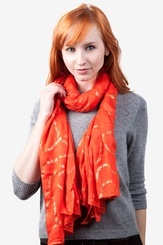 With a soft polyester construction and lightweight, this scarf can be worn year round. Imported.